In response to The Daily Post’s weekly photo challenge: “Beneath Your Feet.” , I am sharing pictures of low-growing groundcovers. 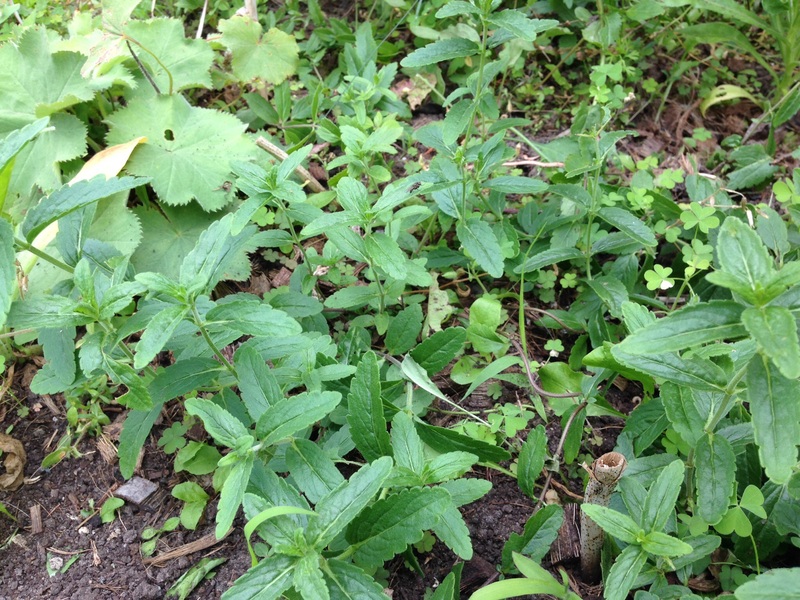 Most were planted by the first owner of my home and others are growing wild underfoot. 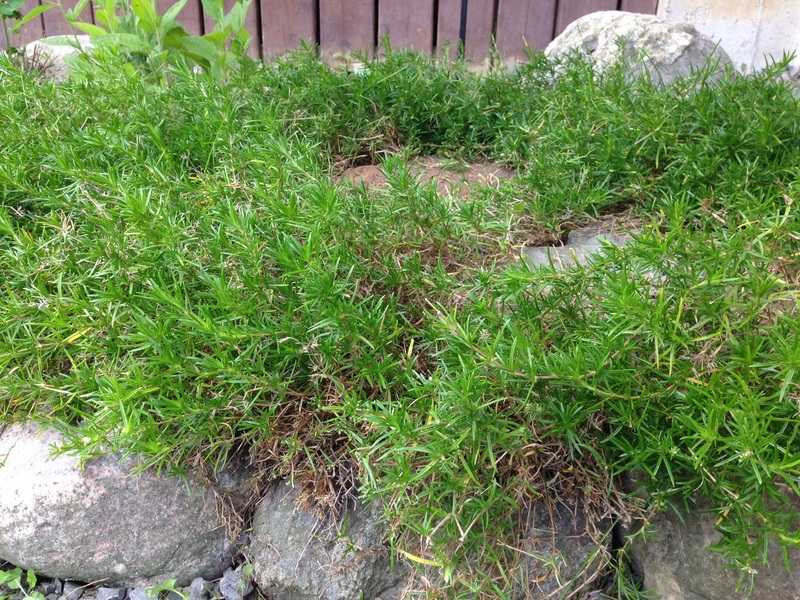 Those who identify the names of unknown groundcovers, will be rewarded multiple emoticons. 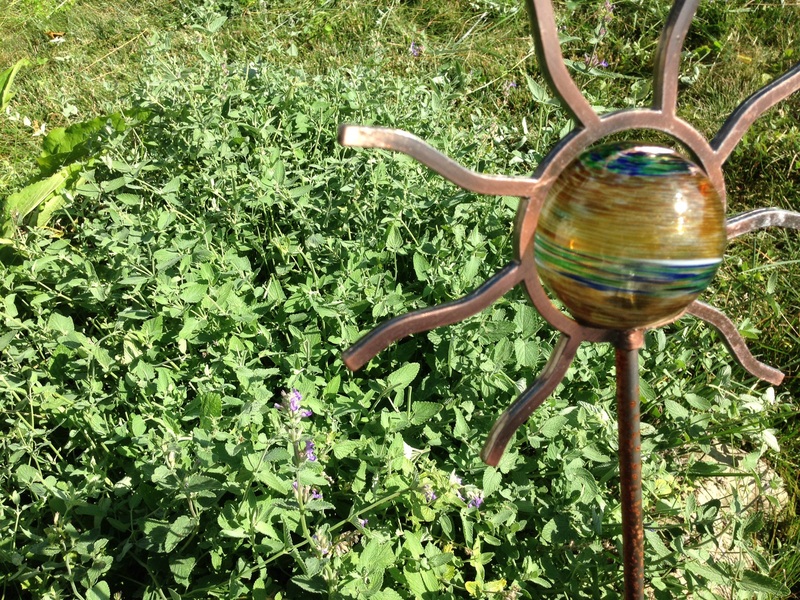 Below, a bronze sun overlooks a bed of aromatic Faasen’s Catnip (a.k.a. 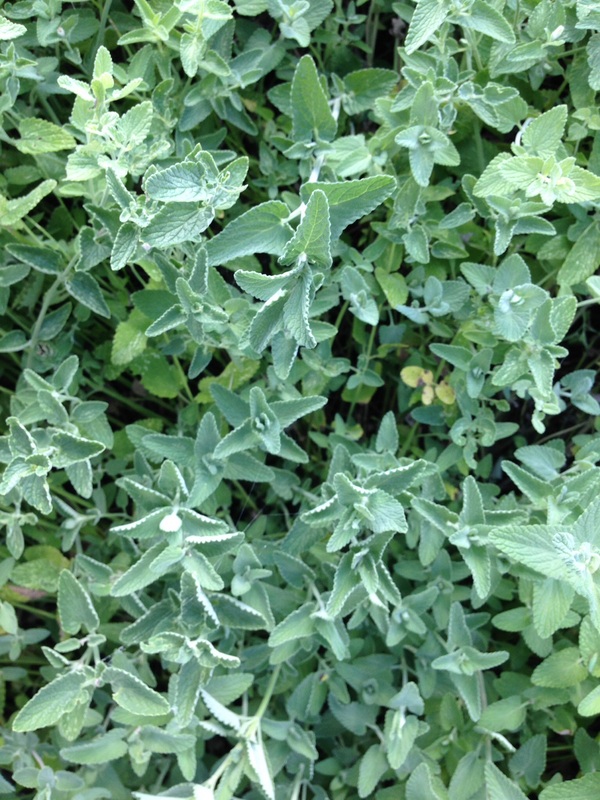 Catmint) that I planted in 2012. This year the catmint has taken over as I have had other priorities. 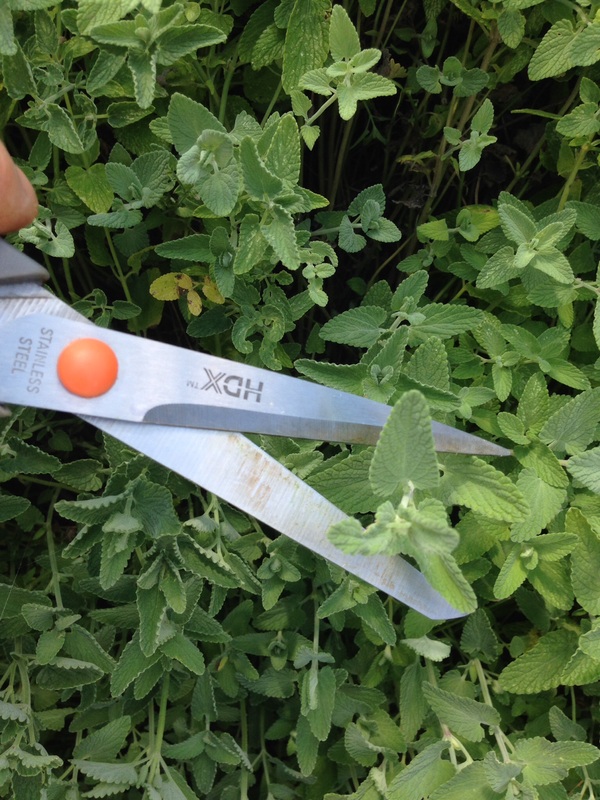 A novice at pruning, I experimented with ‘shearing’ off the tops with basic kitchen scissors–last year I tried to do it with large garden clippers and felt quite clumsy. The smaller scissors seem to be more appropriate. 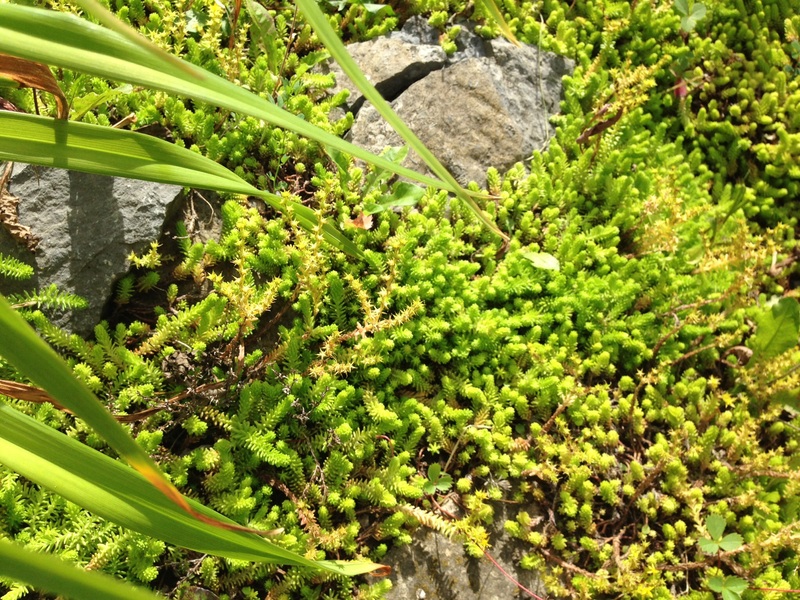 The plants below are in a small rock garden beside the garage. 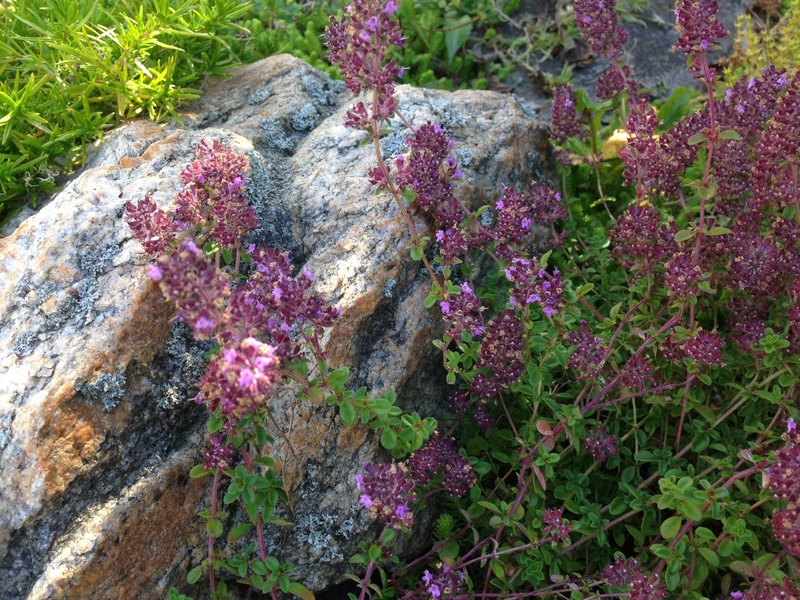 The plant with purple flowers smells like thyme and the other plants are unknown (to me). The next plants are located beside the front porch. 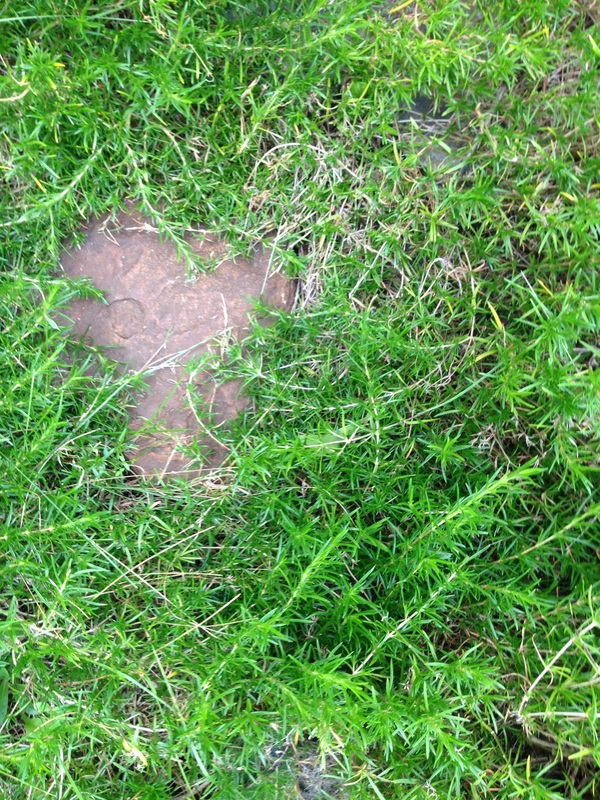 The rocks are decorative but also serve as stepping stones for weeding. The shot showing the plants growing over a rock was taken before I snipped with kitchen scissors, and the second is an ‘after’ shot from a different angle. Nature is beautiful untouched, but trimming and pruning can create a pleasant result as well. 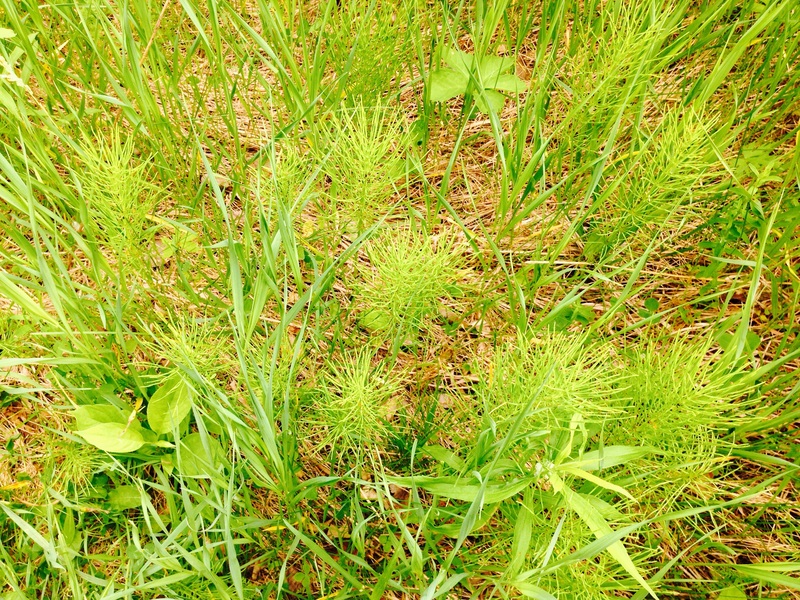 The third picture shows a vine-like plant which is still a mystery to me. 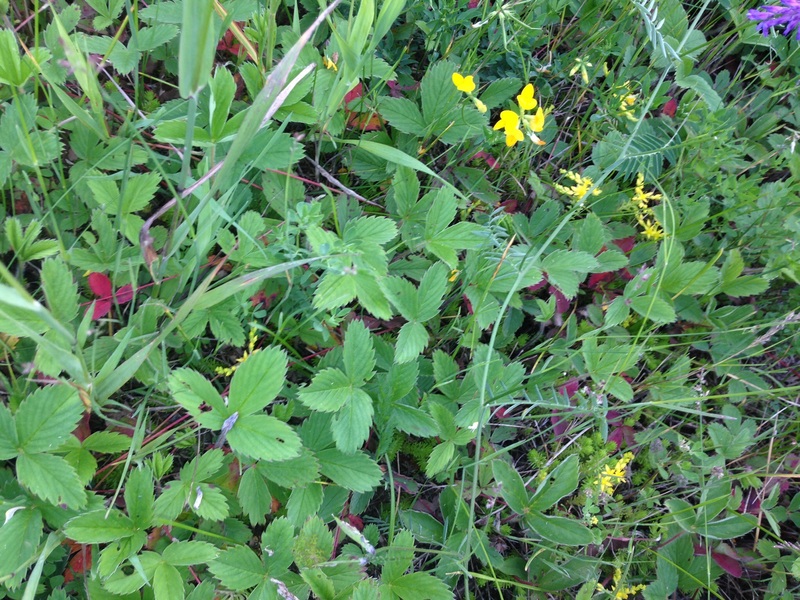 Wild Strawberry plants grow everywhere where I live. 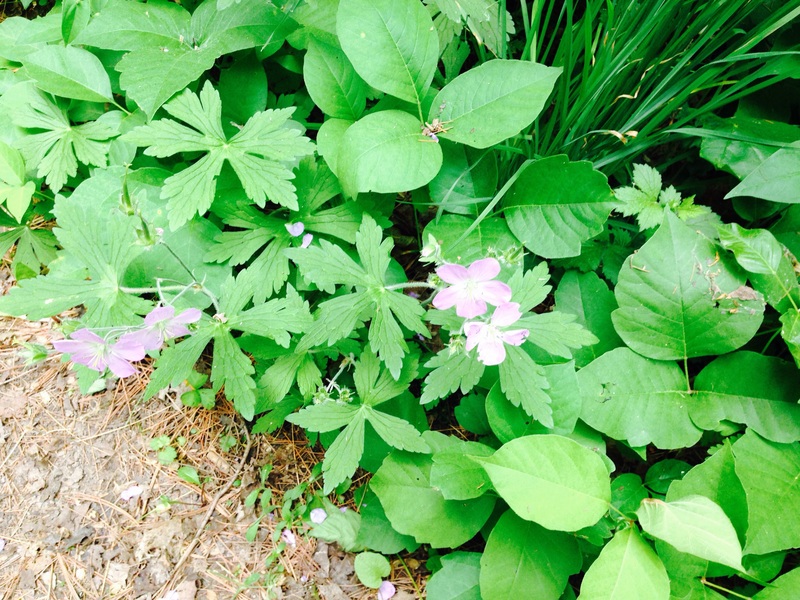 They are perennials native to the Northern Hemisphere. 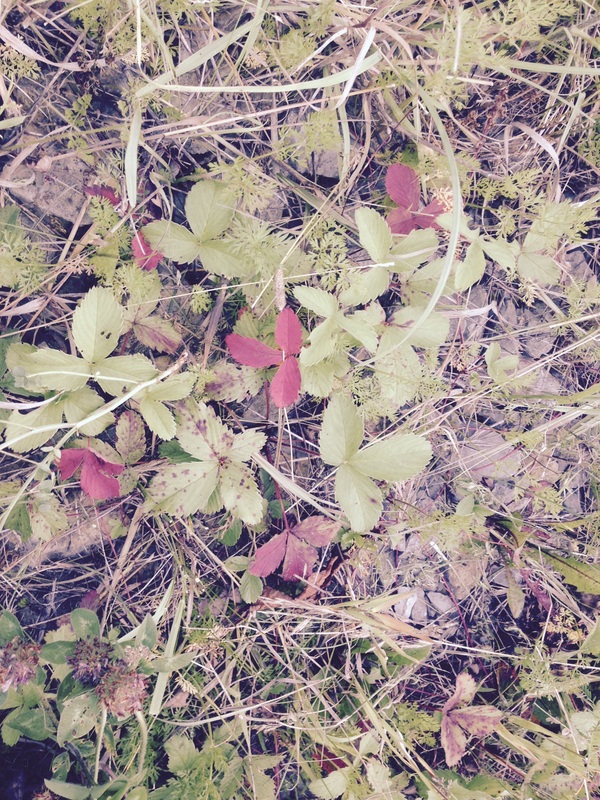 They are quite effective as groundcover, sending out red runners as they spread. If you look very closely, you can see the runners in both pictures.